Naoshima is an island in the Seto Inland Sea that is known for its modern art museums, architecture and sculptures. Part of Kagawa Prefecture, the island with its Mediterranean atmosphere, sandy beaches and sunny weather, combined with a laid back, rural feel is a relaxing getaway from Japan's large urban areas such as Tokyo and Osaka. 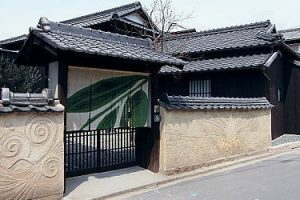 Much of Naoshima's art was installed by the Benesse Corporation, which oversees art museums, installations and sculptures both on Naoshima and on neighboring islands. 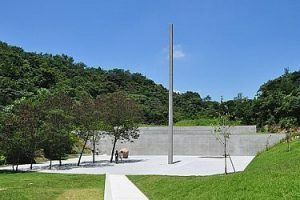 Benesse's museums were designed by the well known Japanese architect Ando Tadao and include the Chichu Art Museum, Lee Ufan Museum and all the buildings of the Benesse House. 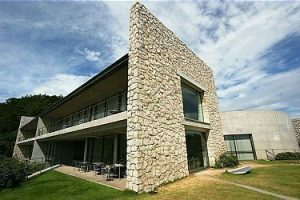 In addition, Naoshima's municipal buildings and schools were designed by the modern architect Ishii Kazuhiro. 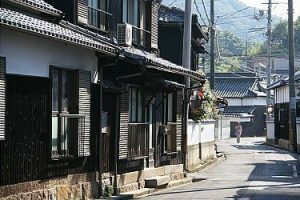 The island serves as a main venue of the Setouchi Triennale art festival. This merely tunes you in for the absolute highlight of Japan’s art world – Naoshima – a small island seemingly floating atop the Inland Sea that not only hosts several superb art museums, such as Benesse House designed by Tadao Ando but also features amazing outdoor works of artistic genius tastefully placed in close communion with nature across the island. 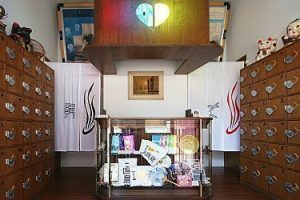 Located in Ise, Ise-Azuchimomoyama Bunkamura is a place that is inspired by the history and culture of the Azuchi-Momoyama period (1568 - 1600). 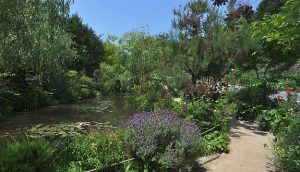 This period theme park that was built on a village resembling the streets and castle from that era is home to a theater where ninjas and samurai warriors perform funny and moving shows. 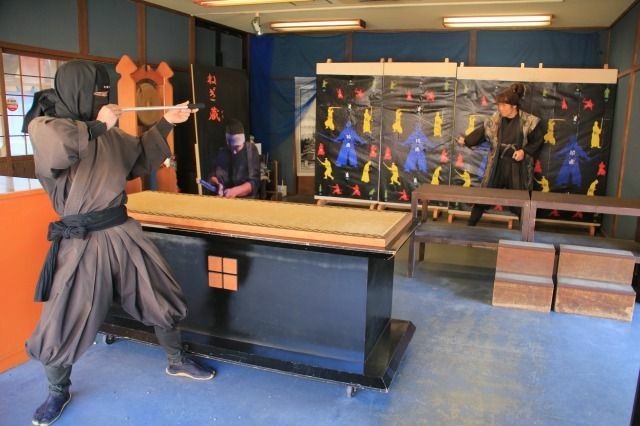 The Ise-Azuchimomoyama Bunkamura has many interactive facilities that guests will surely enjoy, including the Iga Trick Maze where guests have to find the tricks and devices of ninjas in order to escape, and the Ninja Fortress that will test the guests’ ability to make it past various obstacles such as the shaking hallways and looming walls. You can even play games that target enemies by using ninja’s weapons such as the shuriken and blowpipe.